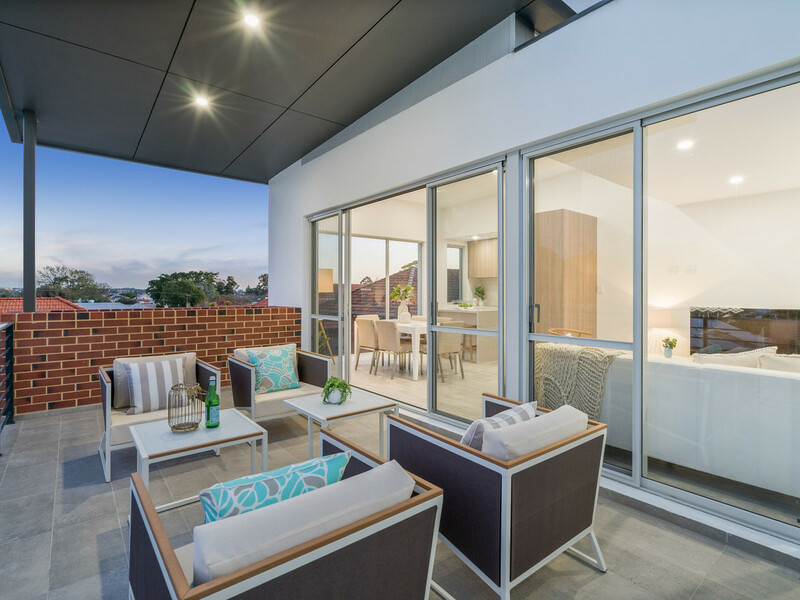 | Whisper quiet and exclusive small secured group! 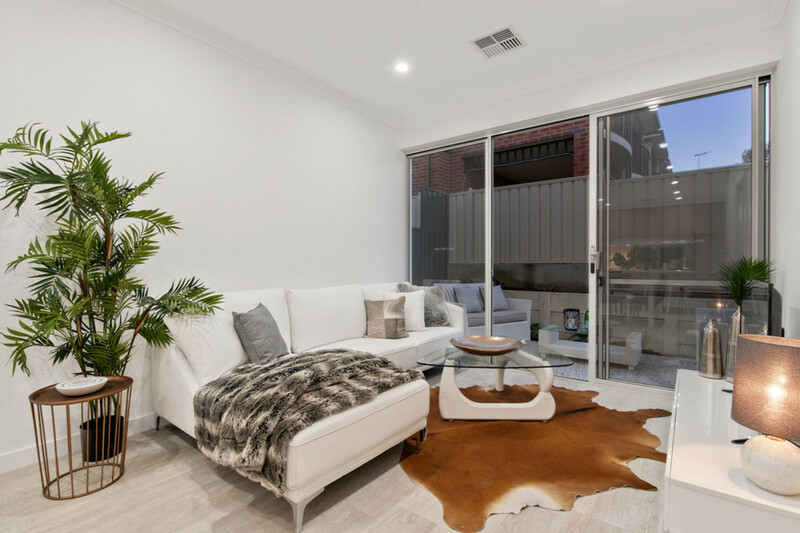 Whisper quiet and exclusive small secured group! 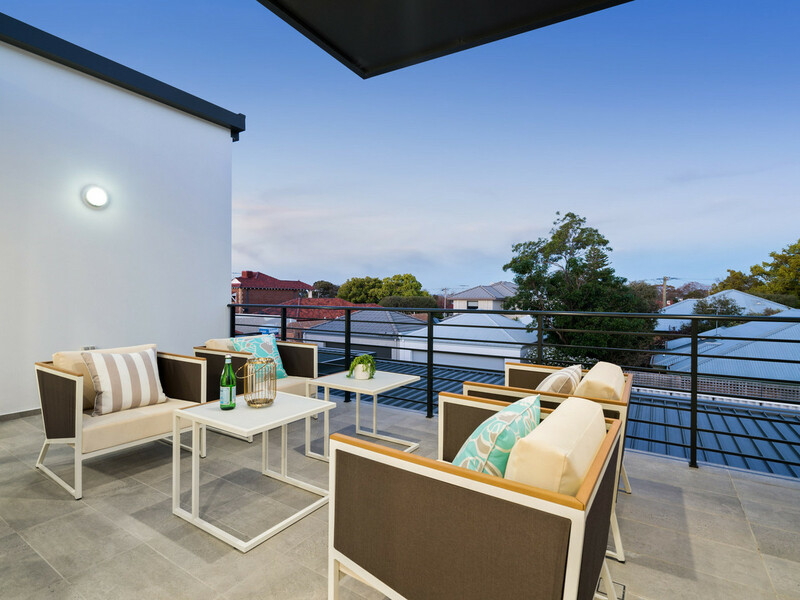 Ideally located close to everything you need, this brand new development offers luxury, exceptional convenience, and a lifestyle to match. 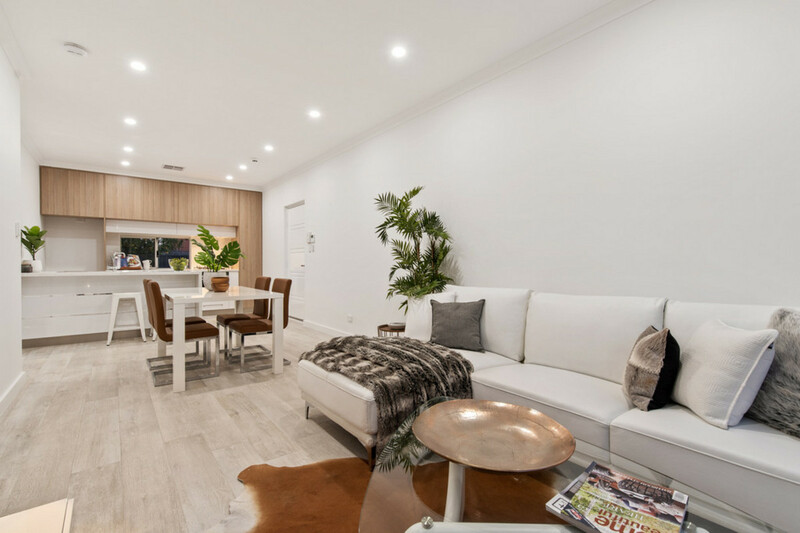 A boutique development, of only 8 units, these spectacular properties are ideal for downsizers, young couples and investors alike. 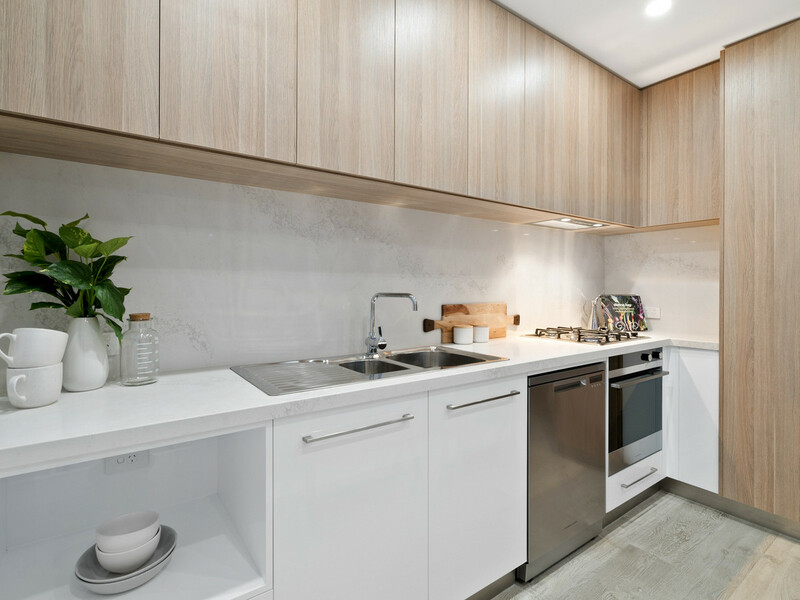 Promising to be easy care and provide the ultimate lock-up-and-leave lifestyle, each unit boasts 2 bedrooms and 2 bathrooms, and a flowing open layout. 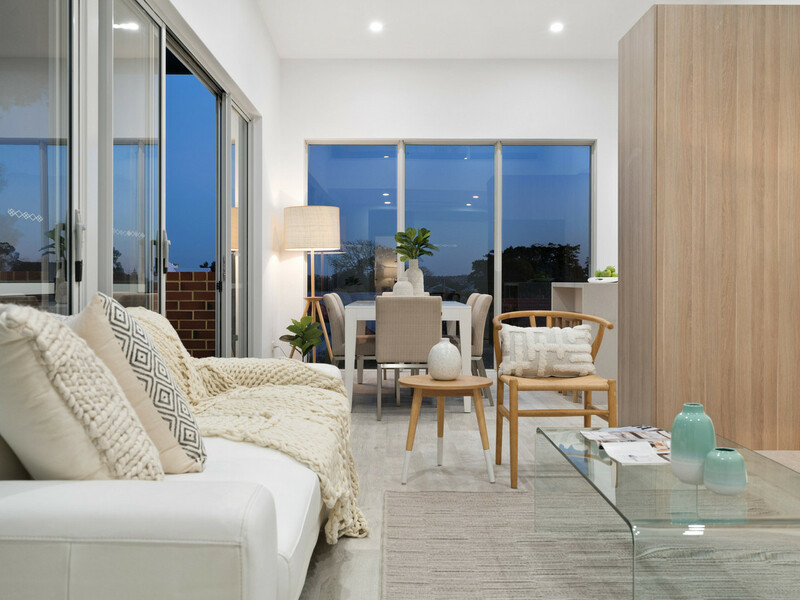 Immaculately appointed with a minimalist aesthetic and top-of-the-line finishes, every home has been brilliantly designed to cater to your comfort. 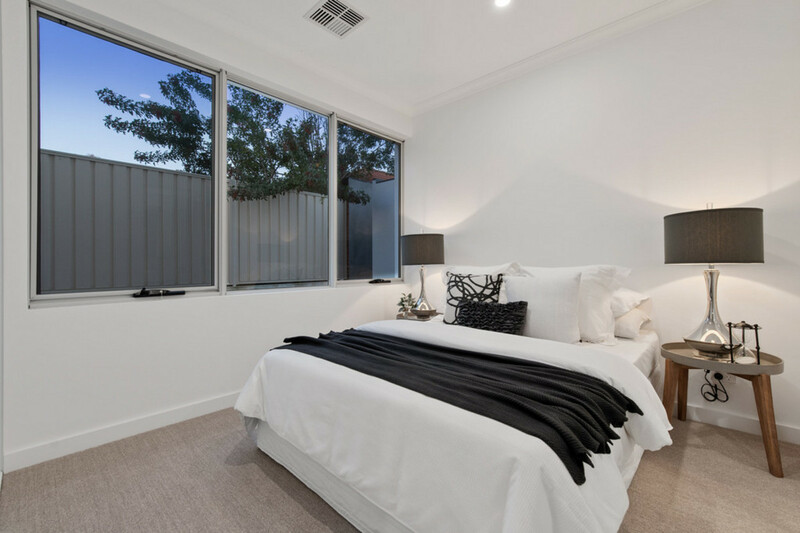 Suffused with natural light thanks to floor-to-ceiling windows, both bedrooms feature built-in robes, whilst the master bedroom flaunts its own sleek en suite. 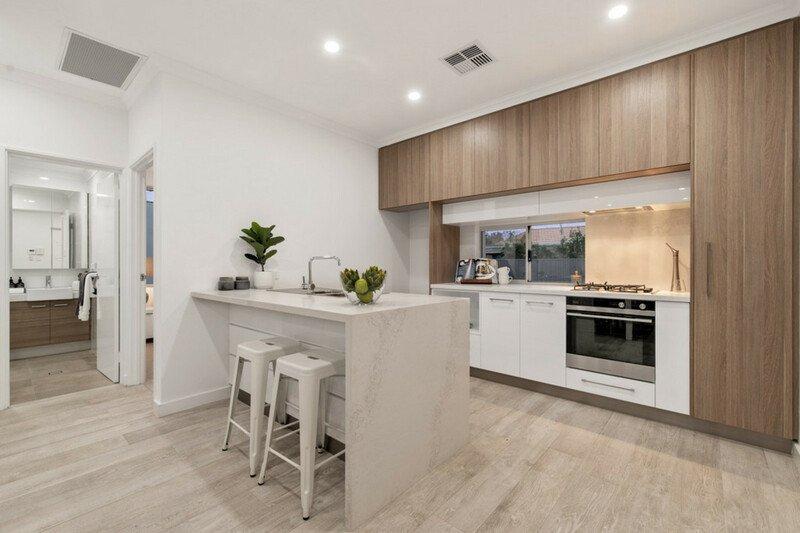 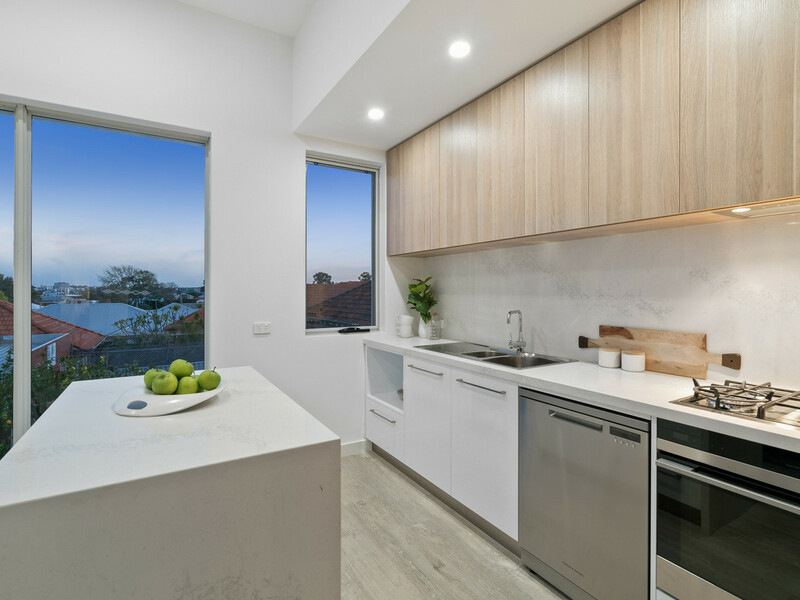 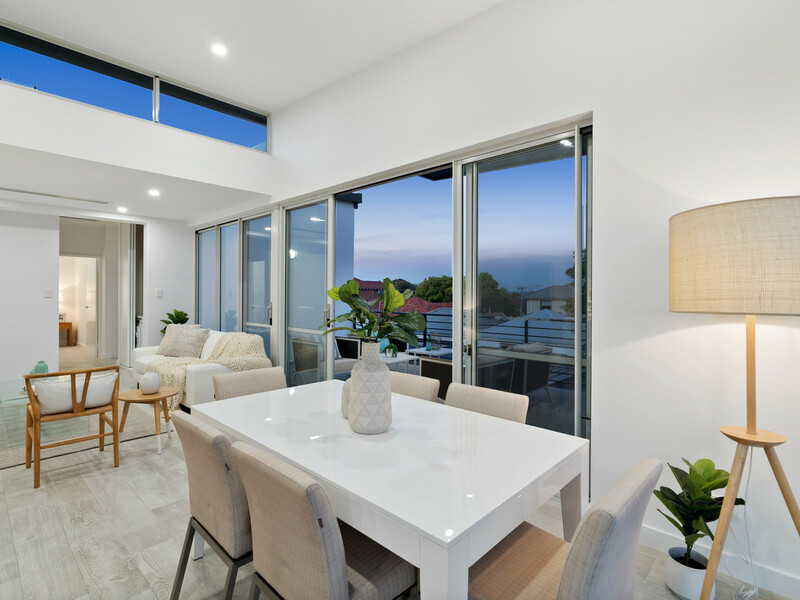 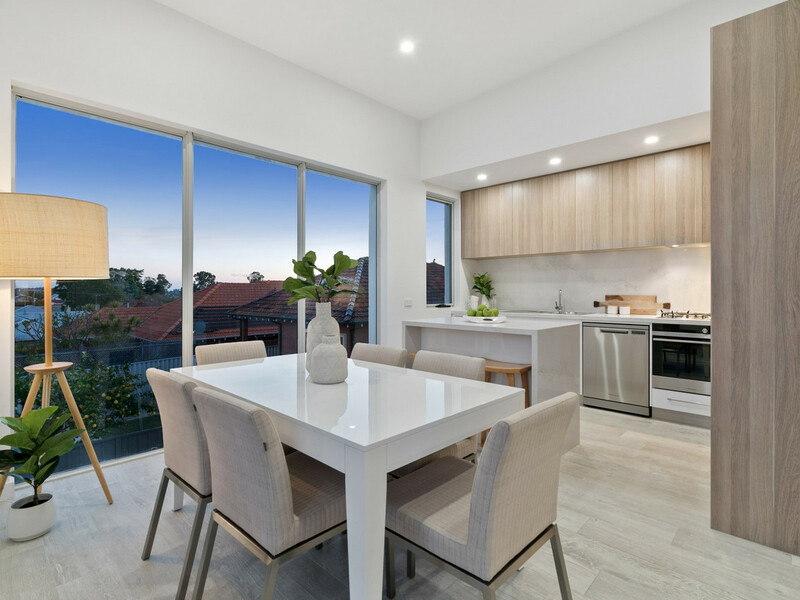 Perfect for both entertaining and relaxing, each unit showcases an open plan living/ dining overlooked by a kitchen that embodies luxury, complete with gleaming stone bench tops and splashbacks, a breakfast bar, high-end stainless-steel appliances and timber cabinetry. 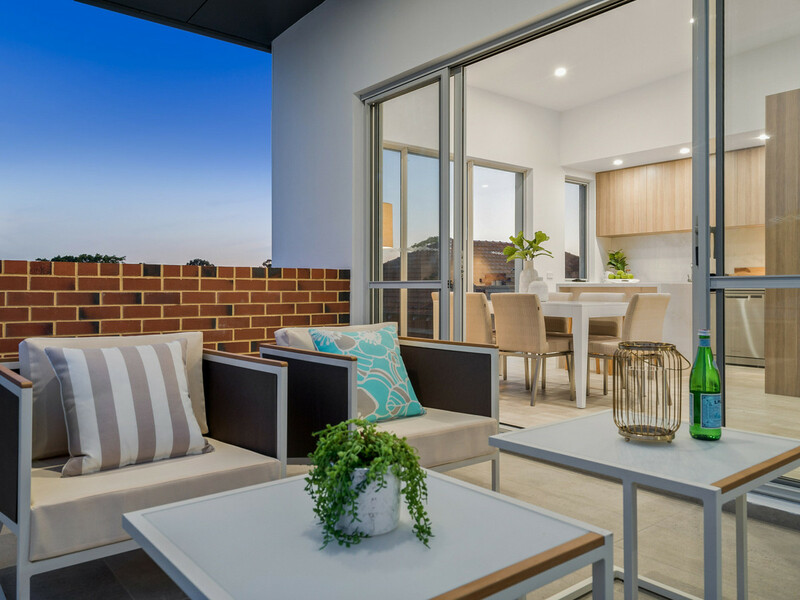 With several layouts to choose from, you’ll have the option of owning a large courtyard perfect for hosting guests, or seizing one of the upper units, which flaunt sweeping balconies that boast spectacular views of the city skyline. 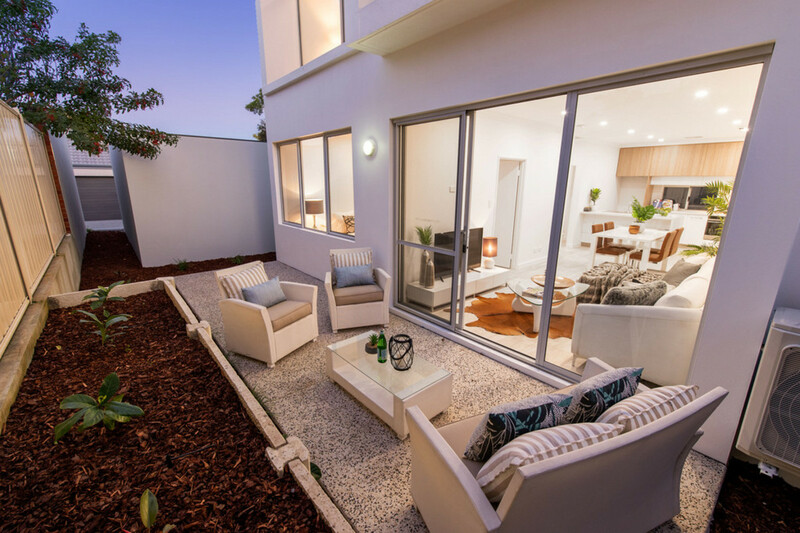 However, it’s the lifestyle that this development offers that truly makes it stand out from the crowd. 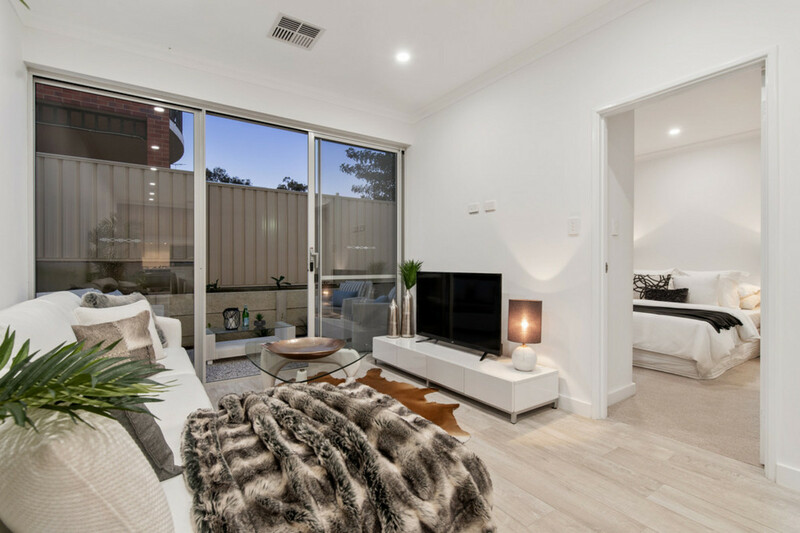 Situated just a short drive from the CBD, all of Perth city’s world-class entertainment, dining and shopping is on your doorstep. 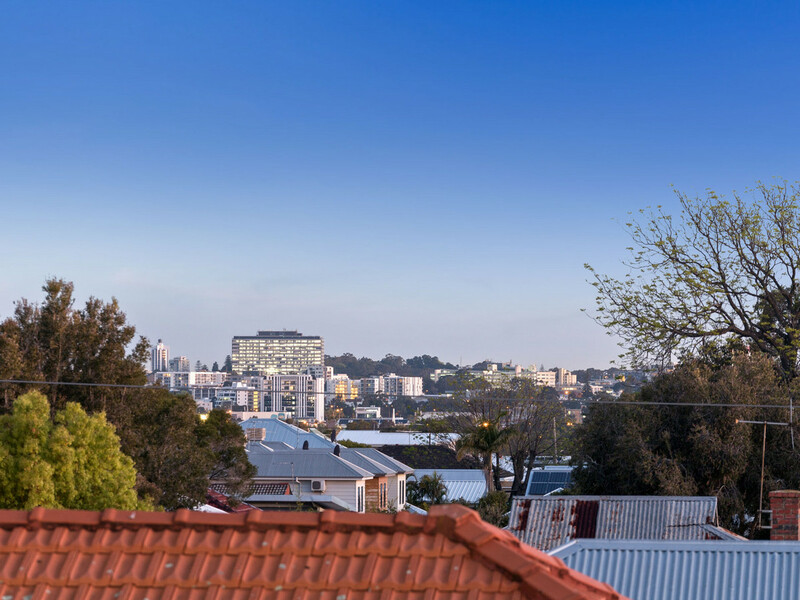 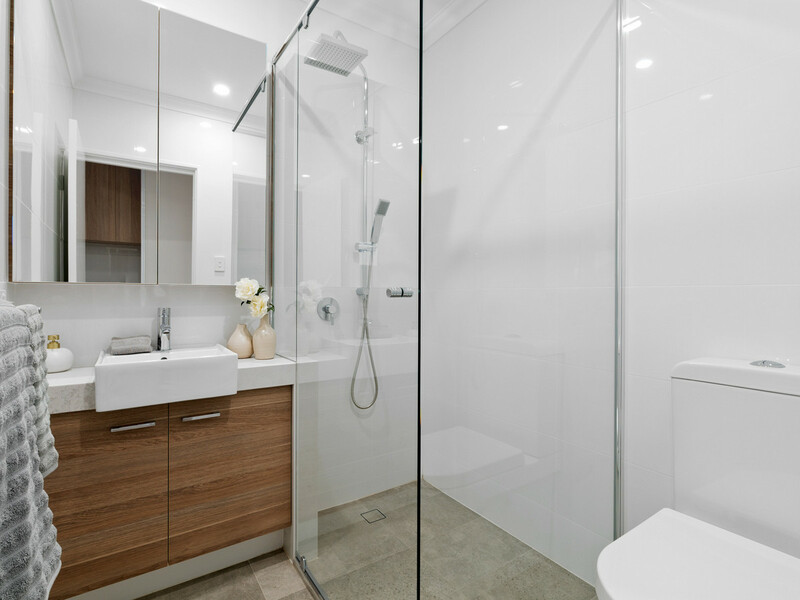 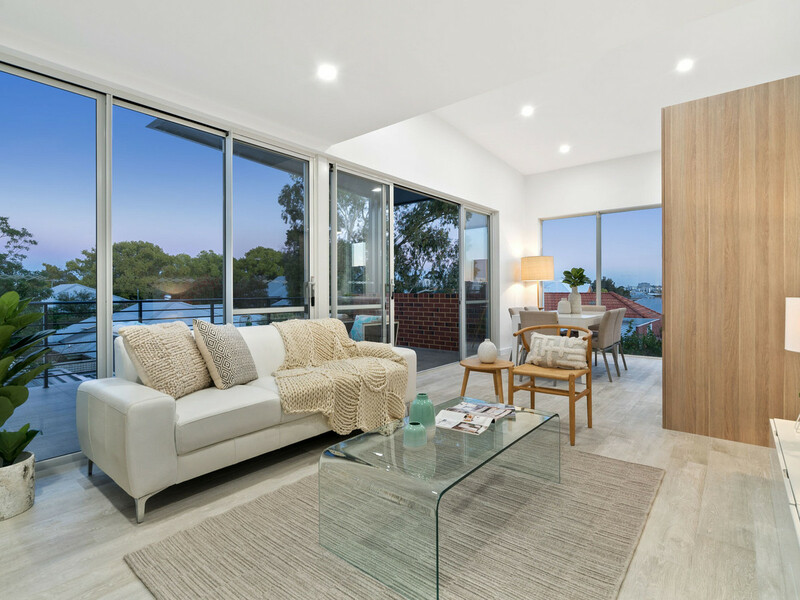 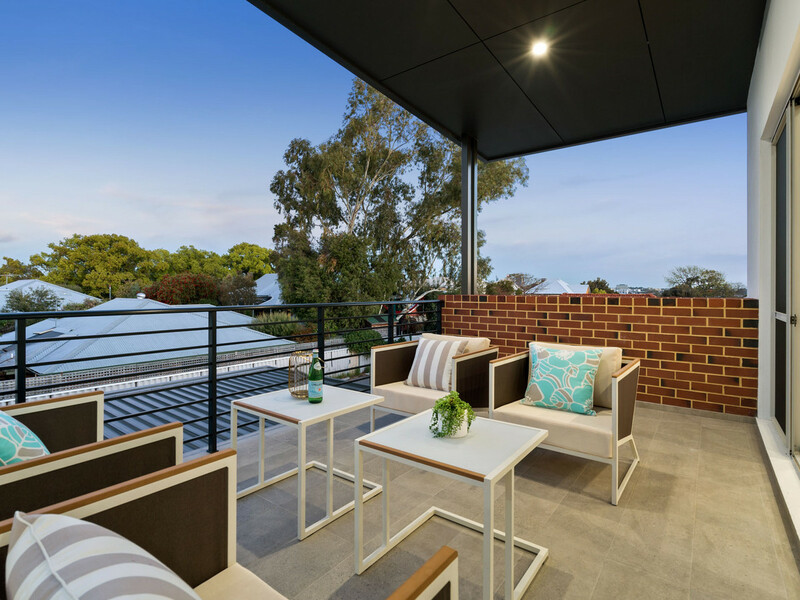 For something closer to home, you’ll be walking distance from Mount Hawthorn’s high street, home to favourite local haunts such as The Cabin Small Bar, and only a stroll away from the beautiful Britannia Road Reserve and glistening waters of nearby Lake Monger. 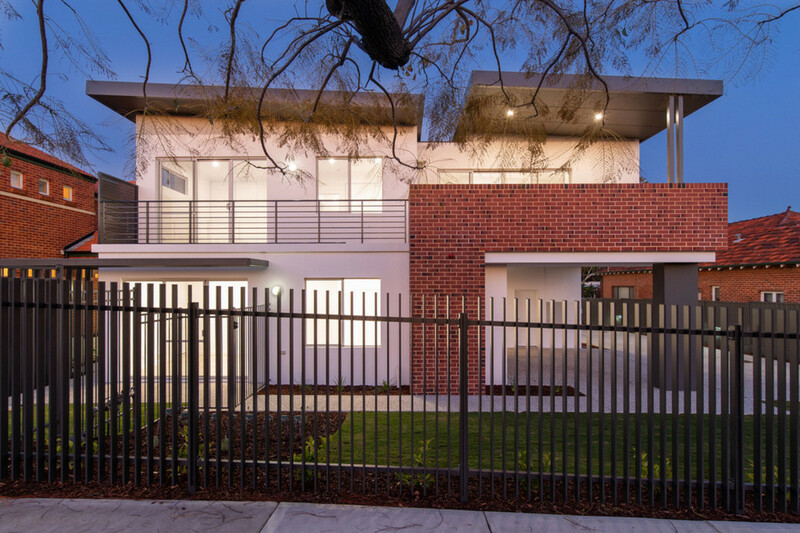 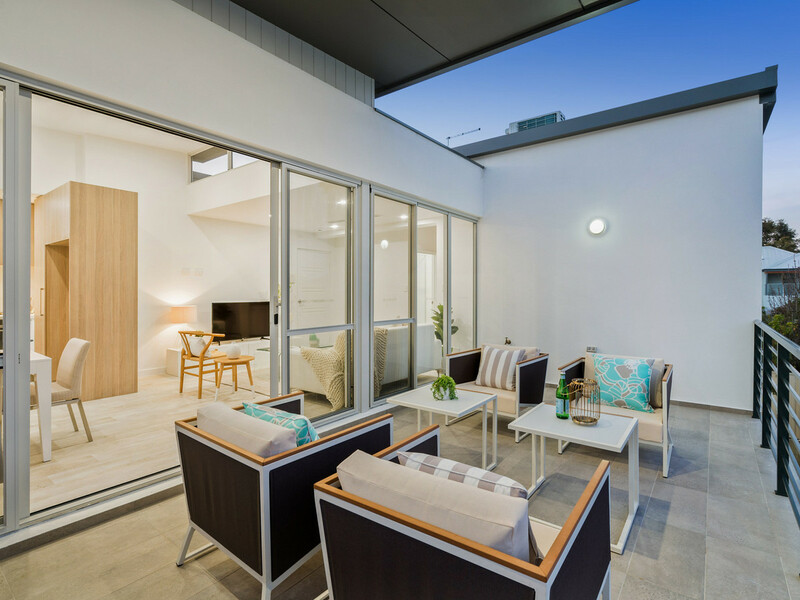 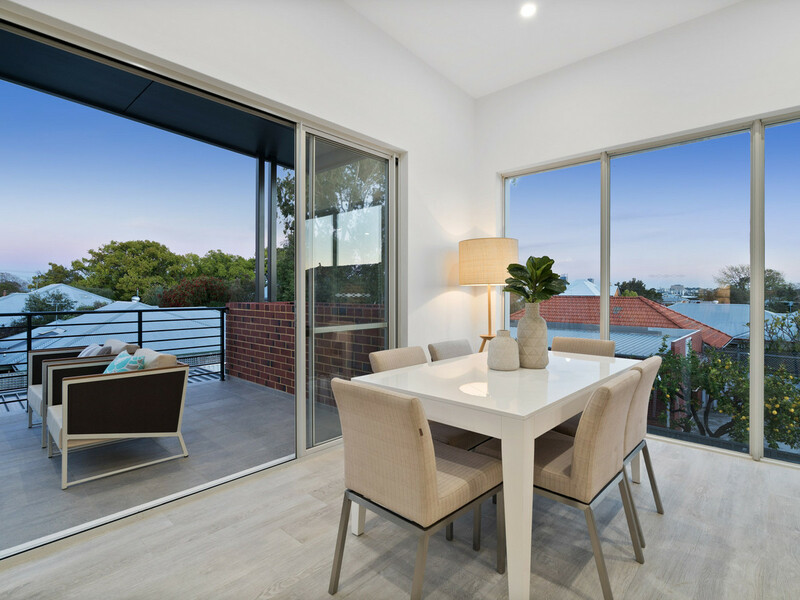 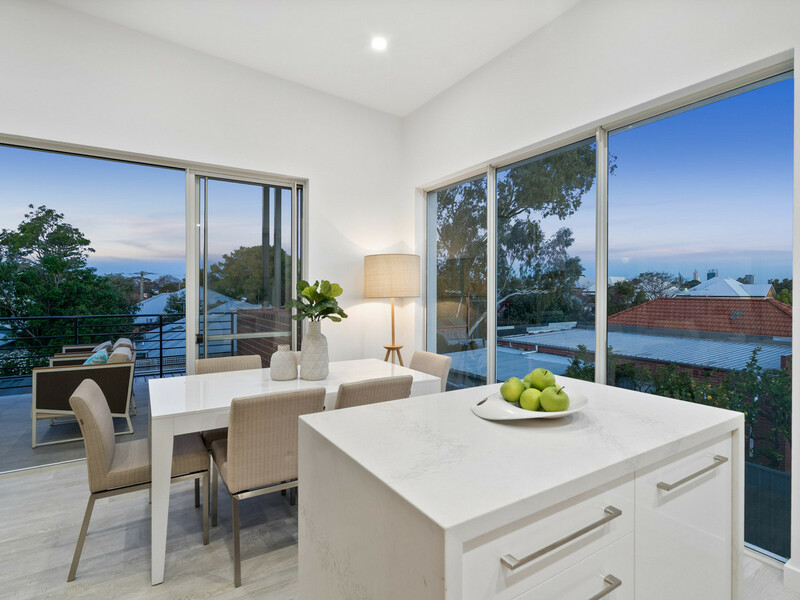 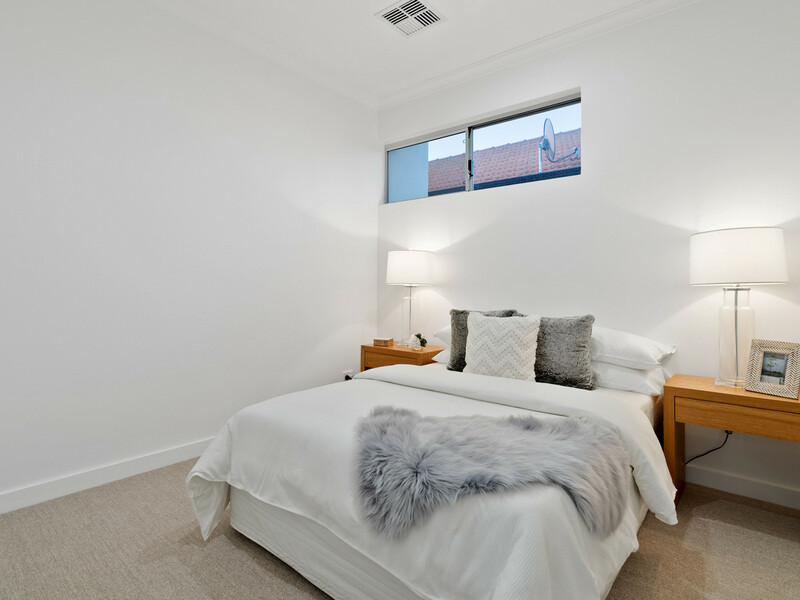 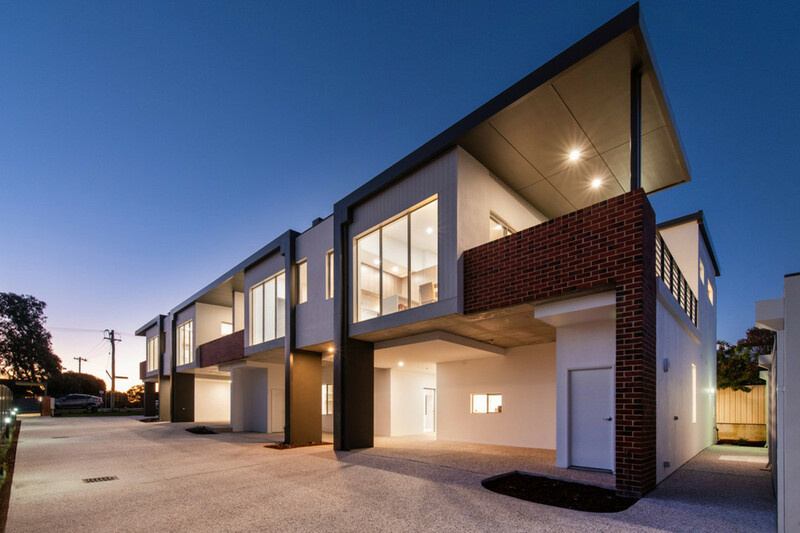 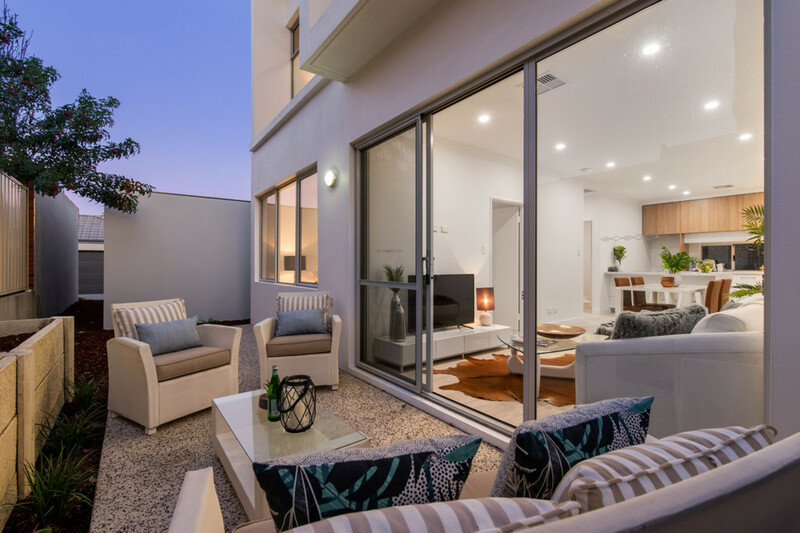 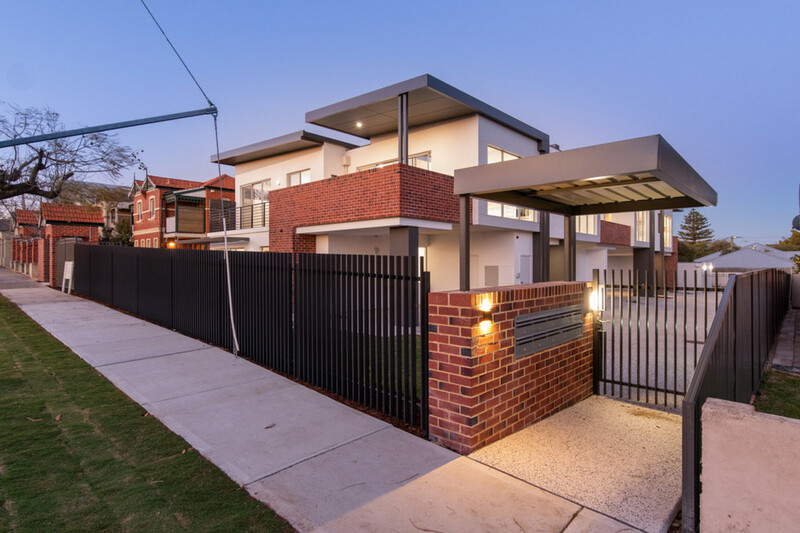 Impeccably designed and complemented by its premier location, don’t miss this amazing opportunity to secure your place at Mount Hawthorn’s newest luxury residence.